This technology began in the mid–nineties in Germany. What sets apart our GRT machine from other vibration machines is its ability to produce high levels of gravity acceleration. In simple terms, this means that the platforms upward vertical force can simulate more than 10 times the strength of the Earth’s gravity. Using this type of technology for only 10 minutes, burns the same amount of calories it would take to burn on a normal exercise machines in an hour. 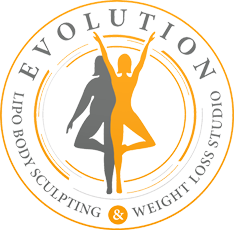 High acceleration vibration training activates your body’s fat burning systems increasing your metabolism and dissolves excess body fat.